London is beautiful and charming but the city unfolds new colors and new look during the spring which is seen to be believed. Beautiful flowers are blooming, birds are chirping, and the weather is changing. This could only mean one thing…Yes, spring is here. Experience the magic of spring in London with a luxury ski chalet surrounded by beautiful mountains, skiing on fresh, powdery snow and hot chocolate next to a cozy fire. Could there be a better setting than this? We disagree. Visit London in spring to experience what heaven looks like on earth. 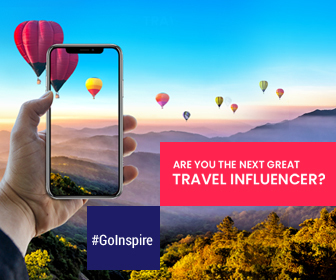 Well, if you are trying to narrow down your choices of what to do in London during spring, then we are here to help you to create a perfect itinerary with our list of things to do and must-see places. As London moves from winter to spring, the weather can vary from warm and sunny to cold and rainy. On an average, the daily highs range from 53°F (12°C) to 64°F (18°C) with lows between 43°F (6°C) and 55°F (13°C). Clothes to Pack: Don’t forget to pack some extra layers to keep you warm. 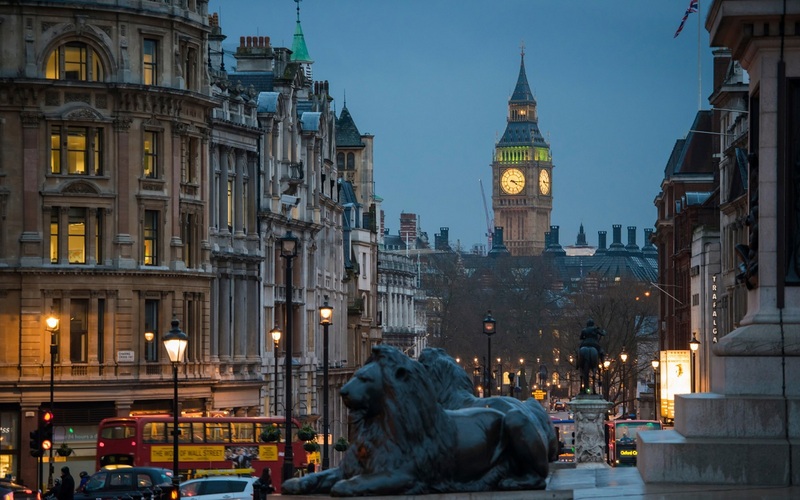 With top-class museums, several attractions, galleries, pubs and restaurants, London is always geared up with its look and charm. 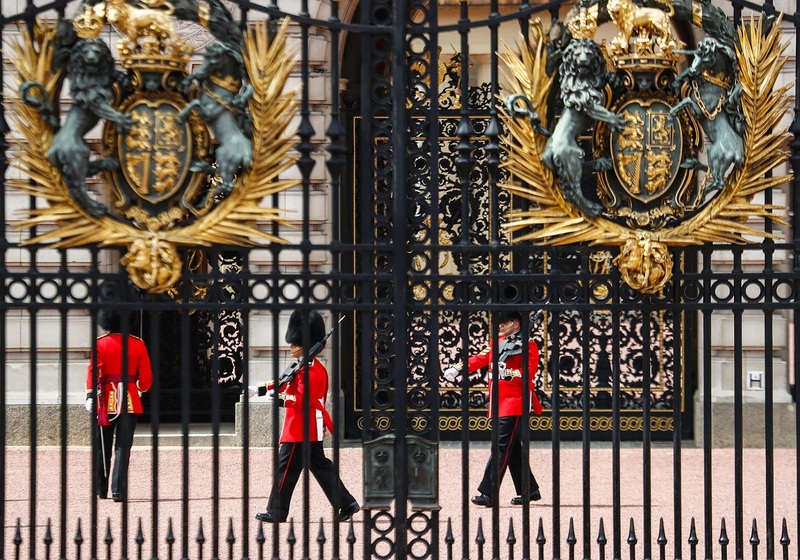 Check the traditional changing the Guard Ceremony outside Buckingham Palace. Take a trip to the magnificent jewels at the Tower of London. Marvel at panoramic and breathtaking views of the city from heights of 244m (800 ft) at The View from The Shard, or with a ride on the Coca-Cola London Eye. Harry Potter fan? Head to Hogwarts in the Snow to visit the popular movie sets. Head to Richmond Park to look out for over 650 wild deer. Tour the Kew Gardens that lit up with over one million sparkling lights. Walk around the stunning 350-acre (142-hectare) Hyde Park. The dawn arrives around 6 PM, thereby revealing to you the glowing city of the Big Ben. Head to the many night out parties or open music arenas for some shoe stamping music and dance. If silence is what you love, visit one of the many cafes that offer coffee mugs beside the fire. Take your favorite book along for a quiet night ahead. Visit London, it’s a shopper’s paradise. From luxury goods to fashion – the range of goods makes a shopping spree irresistible for any shopaholic. Bag yourself a bargain during the London winter sales which extend till the spring at one of Oxford Street’s top department stores or browse cool Carnaby’s independent boutiques for discount deals. 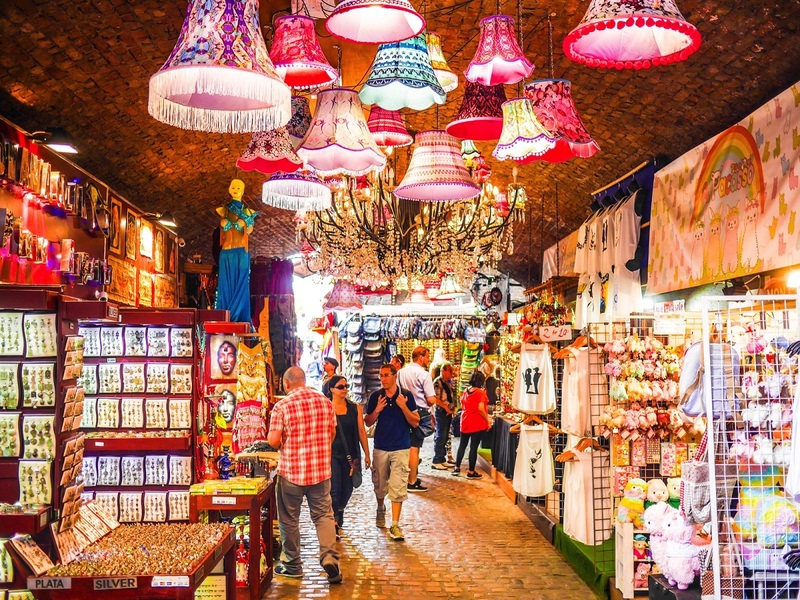 Treat yourself at one of London’s famous shopping destinations, and browse the stalls at a London market with a blistering hot chocolate in hand. Unleash your inner fashionista with expert talks and catwalk shows during famous London Fashion Week Festival. 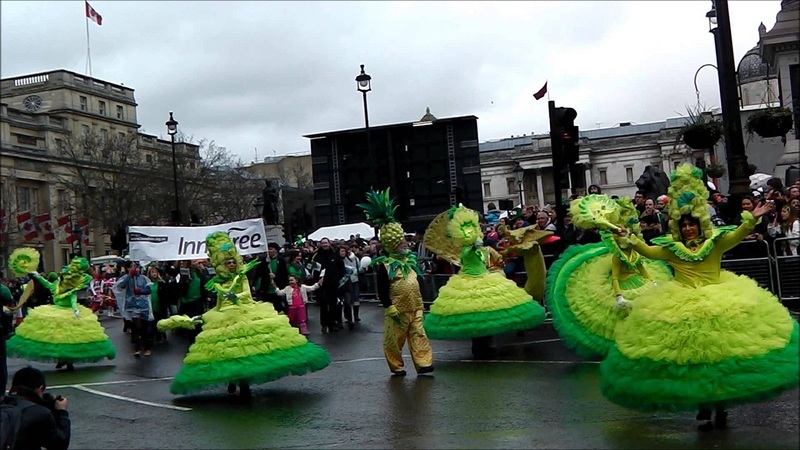 Join in the energetic, lively Irish celebrations with St Patrick’s Day events in London in March. 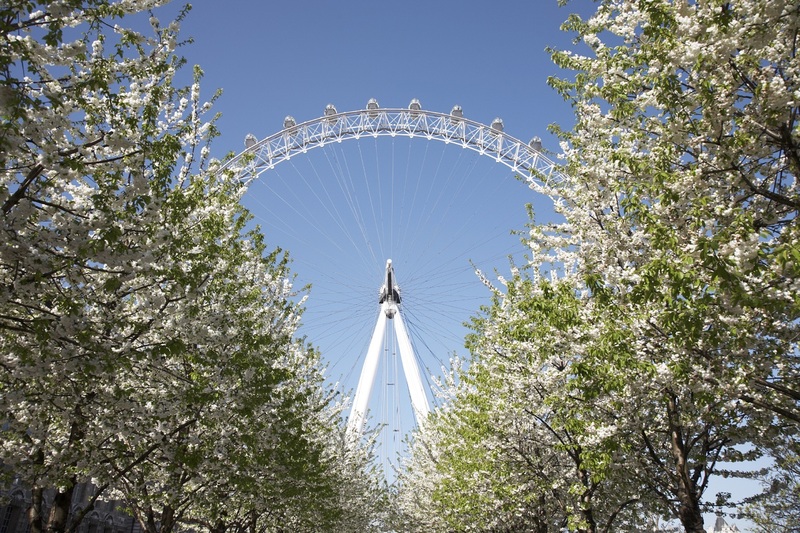 P.S: Spot the first signs of spring blooms if you visit London in March, join in the Irish celebrations, catch top river events like boat races and attend a Mother’s Day special for some nostalgic moments. UAE is All Set to Celebrate International Women’s Day. Are You?